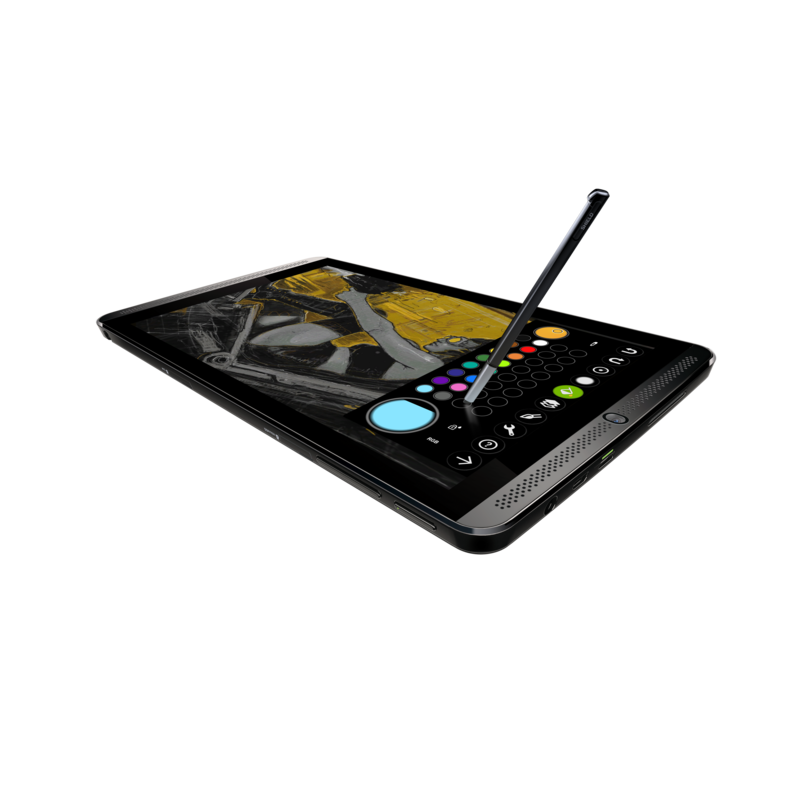 First off - and maybe most importantly - the Lollipop update is coming for SHIELD Tablet. We already knew that, but now we know when: November 18th. That's less than a week away. NVIDIA has been doing work, son. The company also announced some changes to its GRID gaming service. It's moving GRID into public beta, which will be available for free for SHIELD Tablet owners until June 30th, 2015. They're also promising new games every week. 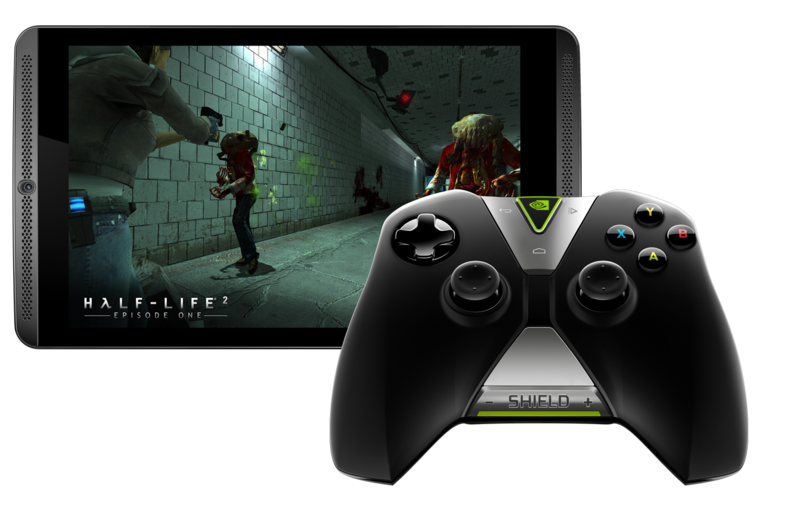 Speaking of SHIELD Games, NVIDIA is also bringing yet another killer Valve title to SHIELD Tablet: Half-Life 2: Episode One. 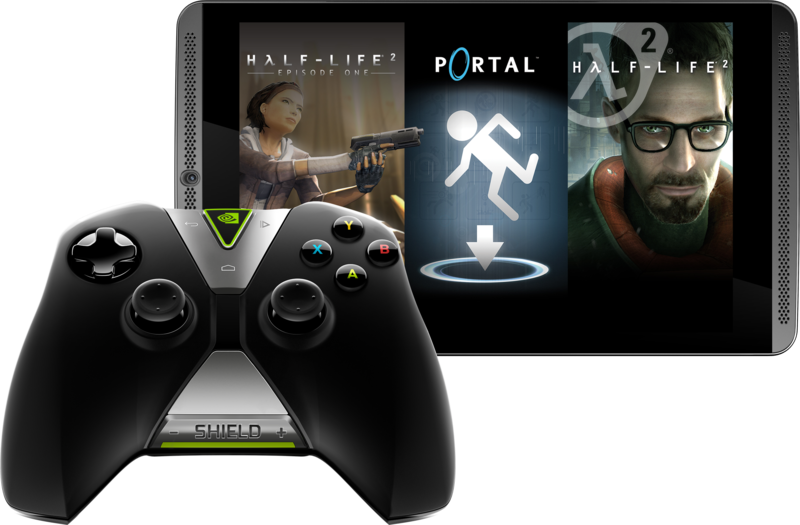 Users who buy the 32GB SHIELD Tablet will get HL2:E1 for free as part of NVIDIA's "Green Box" bundle, which also includes Half-Life 2 and Portal - both of which are exclusive to SHIELD Portable and Tablet. That's a solid deal for new ST owners...unfortunately, it's not one that existing users can take advantage of. Sorry, guys, but that's how it goes. Aside from that, Dabbler is getting a makeover to go along with Lollipop, which brings even more features. SHIELD Hub is also getting a Material makeover, as well as GRID integration baked in. So there you go, lots of news for SHIELD Tablet owners. Look for Lollipop later this week, and other new SHIELD goodies shortly thereafter. Good stuff.